Oddly unexpected, in the end. This entry was posted in Recent Posts and tagged Audrey, Comedy, Flee, humor, Life, Metaphor, Musings, Never quite right, Odd, Photography, Poetry, Relationships, Shocked House, Travel, Unexpected, Unintended. Bookmark the permalink. I love how this poem turns in the end into a new and fresh look at things. Everyone’s dream – a home where one is safe and loved – this house has much to offer, so has the poet, neither expecting too much of the other. Wonderful partnership. Smiles. This house still stands because someone sees value in it. I adore a warm and caring heart. Glad you like this, my friend. Thank you, David. I always enjoy seeing your words here. *smiling* Happy you see the joy in this photo. I adore this home’s expression, Ben. So good to hear from you. Both left me surprised. I enjoyed finding this house. A while back, when out for a drive, my dad and I were house hunting in an old fishing town. 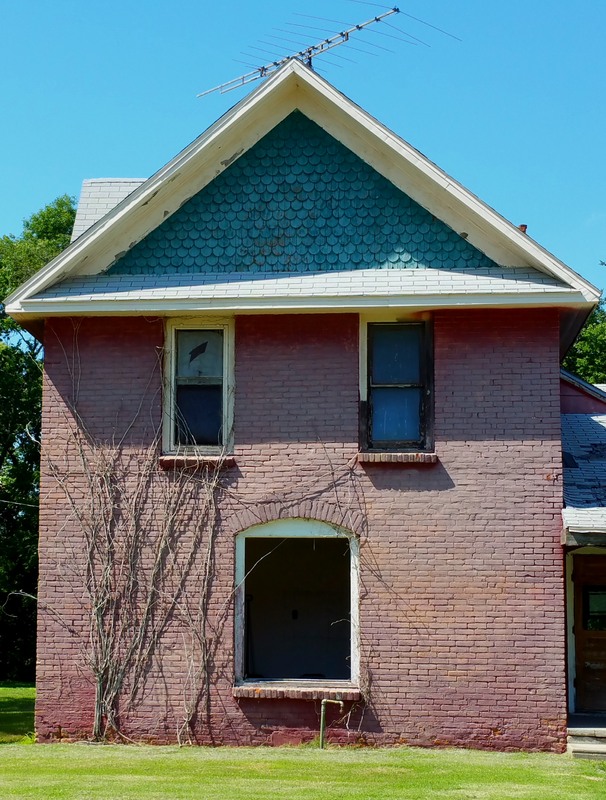 I fell in love with the abandoned home’s expression. Sometimes, usually, I’m just as my name suggests—Aud/Odd. Hahahah. That’s funny @Aud/Odd. Believe me, you’re not the only one. And who wants to be normal anyways. So glad your odd, Aud. Hahaha! yea, me too. And yes, it is best that way. Haven’t been online in a couple of days, but I wanted you to know your past few poems are lovely and so are the photos! I can almost hear the waves rolling in on one — this house looks like it’s startled!